We defy you not to sing along... again! 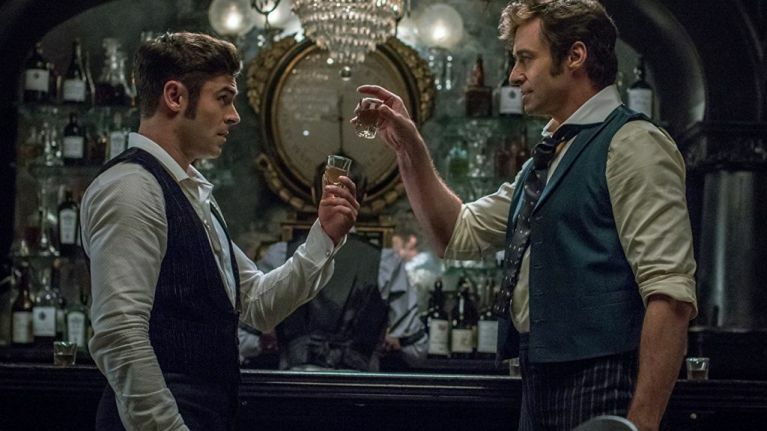 Released around Christmas time in 2017, The Greatest Showman went on to be nominated at the Oscars and become one of the surprise hits of the year. It made over $435 million worldwide, and was still being screened in Irish cinemas as late as May this year, which is practically unheard of. On top of that, the soundtrack (which was still in the top ten at the time of writing), is getting a re-release, with new versions of the hit songs performed by the likes of P!nk, Missy Elliott, and Jess Glynne. It will be followed by the likes of Home Alone, Elf, and Die Hard, which Omniplex will also be bringing back, but for those with more of a musical passion, this will be the one for you. The Greatest Showman will be screened at Omniplex from Friday 23 November for one week only. Sing along with us now!